Use a pic of an item you like to find similar matches fast! **File must be less than 4MB. Touch up your home will never be the same anymore! With out object deco collection, you can mix and match or choose the best model which fits to your home concept. 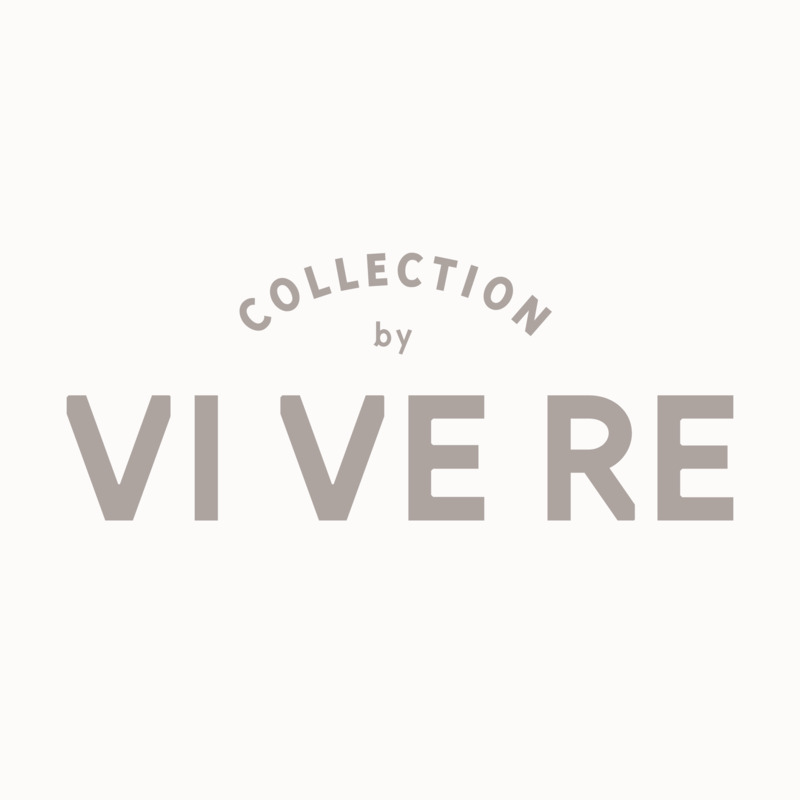 ©Copyright 2018 by Vivere Store. All Rights Reserved.